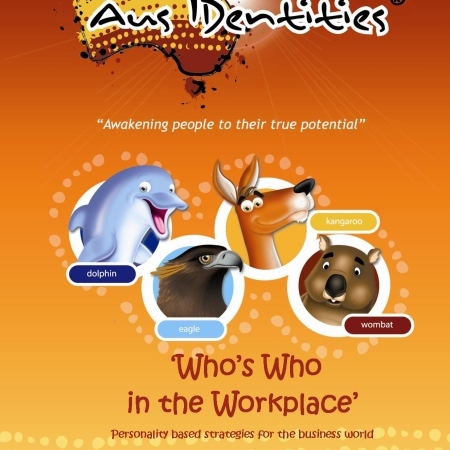 This book offers you the chance to interact with your family and loved ones according to their innate personality type. 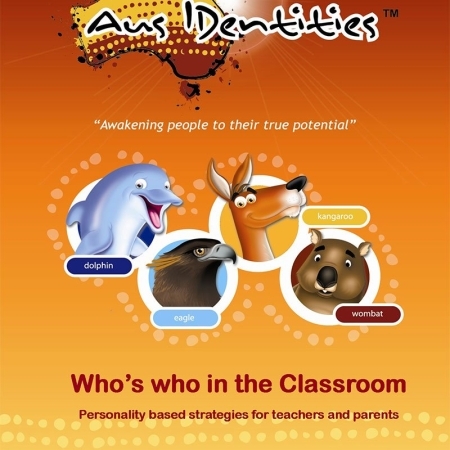 Based on many years of study into personality theory, this book is a must for anyone who is serious about raising happy, healthy and well adjusted children, and becoming a better parent or partner. 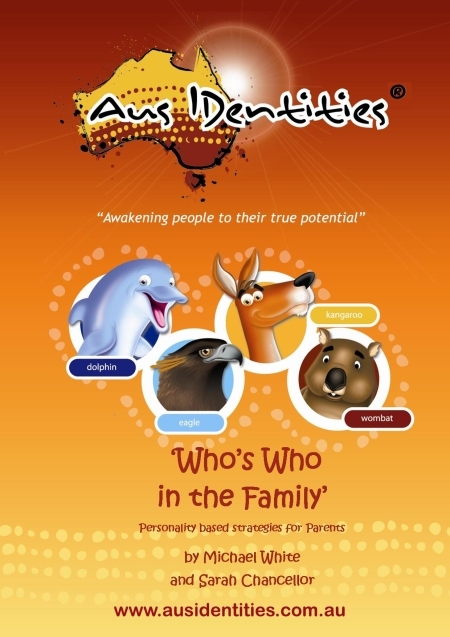 The latest addition to the AusIDentities library, ‘Who’s Who in the Family’ takes a look at family dynamics and how we interact in the home. There are sections on discovering your type, understanding your children, the effects of adolescence, what type of parent you are and communication. 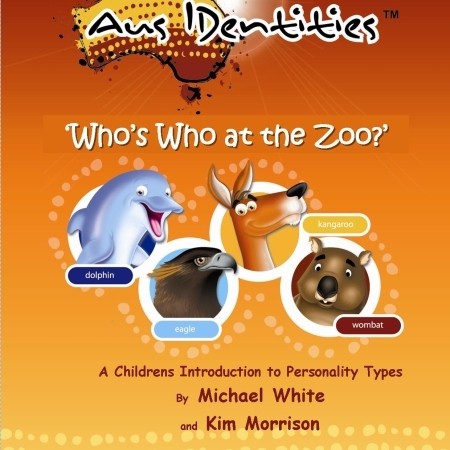 Written by Michael White, creator of AusIDentities, and Sarah Chancellor, mother of two and a primary school teacher with twelve years experience of working with kids in the classroom, this book is a must for anyone serious about identifying the innate personality traits and type specific needs of their children. As parents, the temptation will always be there to try and force our view of the world on to our children. This book shows you that doesn’t have to be the case, and demonstrates that sometimes the greatest gift you can give to your child is the permission to be themselves!